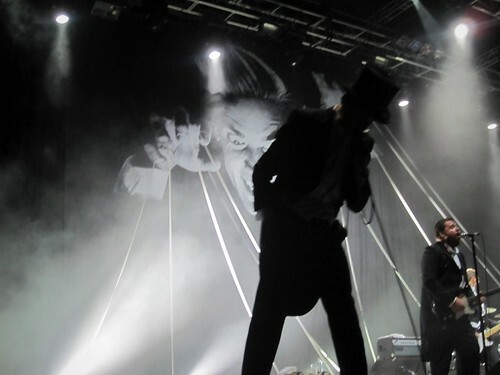 The Hives are one super band. They performed at Splendour in the Grass and while I've seen them maybe 3 or 4 times before this show I never tire of their onstage antics. They have a cockiness and swagger that would normally annoy me but they are so unapologetic it's addictive. Plus they have the songs and talent to back up the talk. Enjoy this really old video from when they performed on the Dave Letterman show.